So, you are looking for a used Ford Focus in Saskatoon, well you have come to the right place! 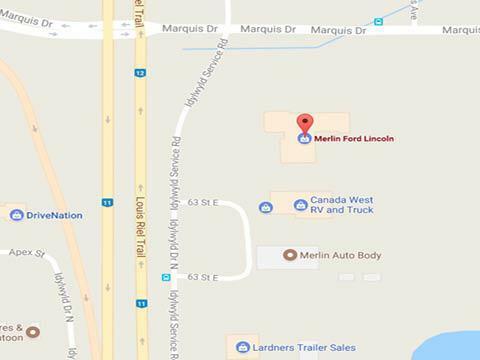 Merlin Ford is the best place to come and get the used vehicle that you need for a price that you won’t believe. We have the largest on-site selection in all of Saskatoon and when it comes to buying a pre-owned vehicle just finding what you want can be half of the battle. So, when the time comes to cut through the choices and options and find your perfect ride, you can rely on our team of experts and enthusiasts to help you find the perfect match! 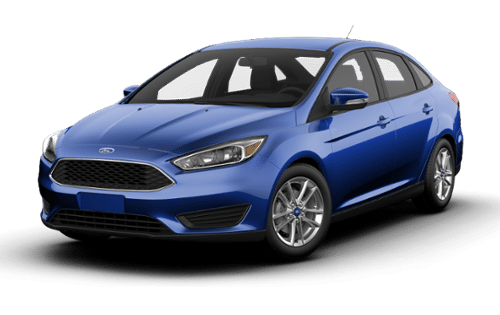 We have used Ford Focus in Saskatoon right here on the lot and they are ready to take you to new heights of style and sophistication. With a look and feel that truly shines on the open road, the Focus is a vehicle that is truly classic. New or used, when you are driving a Ford Focus - you are driving innovation in motion. So come and see us in the heart of Saskatoon at 3750 Idylwyld Dr N #1. We can also be reached at (306) 931-6611 to book an appointment or a test drive. When you think of the Ford Focus what you really are thinking about is fun, and the Focus has that in spades. With Torque Vectoring Control, which comes standard, giving more control on corners and under slippery conditions, you can focus more on having fun when you’re behind the wheel. This combined with the power assisted steering, the grille shutters, and an available PowerShift automatic transmission make for a ride that is not just powerful, but incredibly entertaining to drive as well. When it comes to power, control, and fun on the open road there is nobody who does it better than the Ford Focus. When it comes to the long view of the future, we believe that the environment is the most pressing issue. Social change will come, taxes will rise and fall, but the environment is forever, and the Focus is tackling that head on. With an interior that is comprised almost entirely from recycled materials, you can buy with confidence knowing you are making a carbon difference. It also has the standard Focus SmartGauge and EcoGuide which monitor how you drive and give tips on how to be more ecologically friendly. Always a plus both for the planet and for your wallet! Driving a Focus is undoubtedly fun and it was designed that way right from the ground up. Yes, of course, it’s fast, sleek, and sophisticated on the outside, but it also features a number of interior features that set it apart from the pack. From its available eight inch LCD touch screen that links beautifully with with your Apple CarPlay and Android Auto keeping you in the loop, to the incredibly potent MyFord mobile app which gives you a host of information about your car on the go, you are sure to have an enjoyable commute - no matter the length! I'd like to thank Tom G. for all of the great service. I am loving the new truck! My experience at Merlin Ford was excellent. I am the type to be suspicious of sales people of any kind, but Monika was very friendly, helpful, and honest! She worked with me on my trade and gave me a great deal on my "new" Mustang. I'm so happy with my purchase! Thanks!